Samantha Stern hails from the exotic Island of Staten. She is an Associate Professor and the Director of Theatre at Daytona State College. She is a graduate of Cornell University and holds a Master of Fine Arts in Theatre Performance from The UCF Conservatory Theatre. 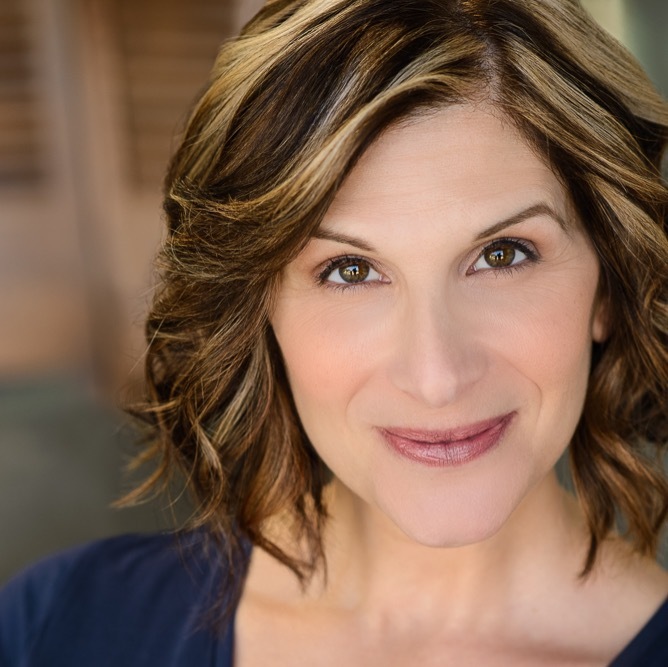 A member of Actor¹s Equity Association, she has performed professionally with such companies as Walt Disney Entertainment, Orlando Shakespeare Theater, Florida Studio Theatre, Chicago City Limits, NYC Comedy Sportz, Just the Funny, and Costa Cruise lines. She has worked as an educator and performer in Mexico, Italy and Japan and as a Professor of theatre and speech at DSC, UCF, FSU, and Le Cordon Bleu Orlando. Samantha also directs locally and serves on the Board of Directors for the Florida Theatre Conference.